Warmer weather, right-sizing your home, and being closer to family are all important reasons to sell your current home and find the home in Sarasota that’s right for your lifestyle, but how do you manage to do both at the same time? There are some homeowners that can easily carry two mortgages, and may even prefer to keep both homes if they are considering being part-time residents of Sarasota FL. This question is not for those homeowners. If you have analyzed your current financial situation and find that you cannot afford to carry two mortgages, or simply don’t find it necessary to do so, consider making an offer on a new home subject to the sale of your current home. Some sellers may not agree to this contingency, but you may find that others will agree and you can sign on the dotted line with the comfort of knowing you’ll be able to stay in your home until you find your dream home. Another option is to look for luxury homes for sale currently, but focus on selling your current home at the same time. This takes careful planning and organization, but you can successfully coordinate the sale and purchase of your luxury homes within a couple days of each other. Every area is different, so if your home is located in another city or state, the best time to sell your home will vary. In Sarasota FL, we see a large influx of prospective homeowners in the winter, when the weather in the north is frigid, but Floridians are able to head to the beach and soak up the sun. 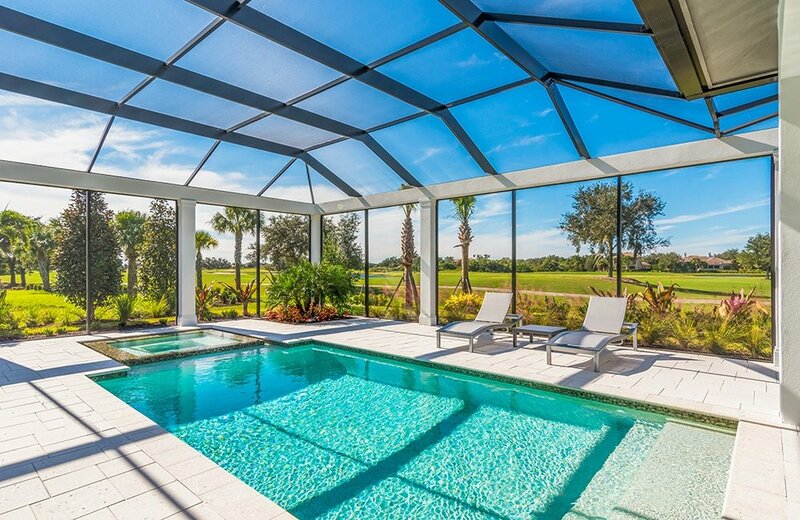 This is the best time to sell luxury homes in Sarasota. Wherever you decide to move, consider the prime time of selling homes in your current city to ensure you make the most profit on your home and then consider the best time to buy a home in your preferred city or state to get the best price on that one too. We are not going to say that you need the help of a Realtor, but we are going to say that having an advocate on your side will certainly facilitate the buying and selling of luxury homes. Realtors have all of the information you need to properly buy a home and sell your home. They understand the current state of the market, they can tell you for what price luxury homes like yours are selling, how long it may take you to sell your home, and many other industry details that will help you along the way. And the great Realtors can provide this information at the drop of a hat. Can you research your way to understanding the market, finding the best time to buy and sell, and coordinating the two? Yes, you can, but having a Realtor on your team will make the process go by that much faster and without the added stress of not knowing if the information you have is valid or not. The Sarasota real estate market is going strong, experiencing an increase in sales, home prices, and new construction, but remaining controlled. 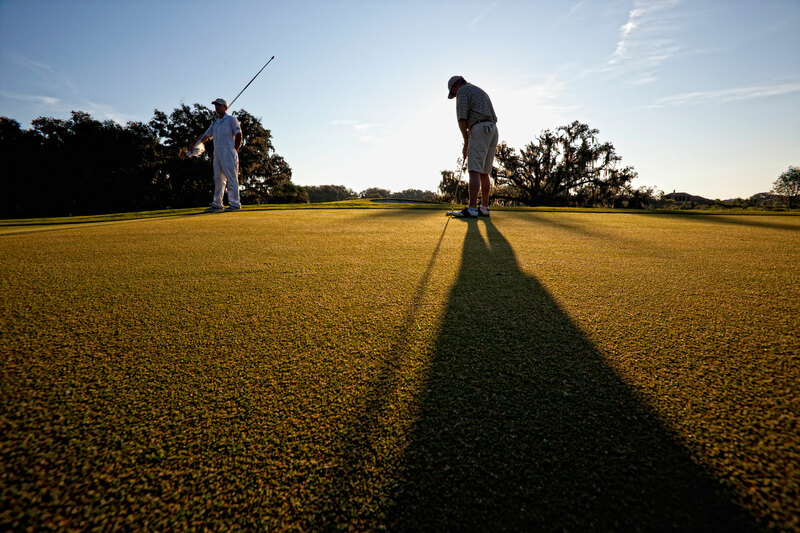 Homes in Sarasota are selling, neighborhoods are flourishing, and the market is experiencing steady growth, which makes it less fragile than it was in previous years during the economic downturn. In fact, the country’s economic growth as a whole is creating consumer confidence and allowing for numbers to climb. Are you ready to sell your current home and buy a home in Sarasota? The luxury custom home builders at The Founders Club have many different floor plans available and each one is fully-customizable to meet your needs and lifestyle. Our new home packages start from the $800s and include award-winning floor plans ranging from 2,500 to more than 6,000 square feet of living space. 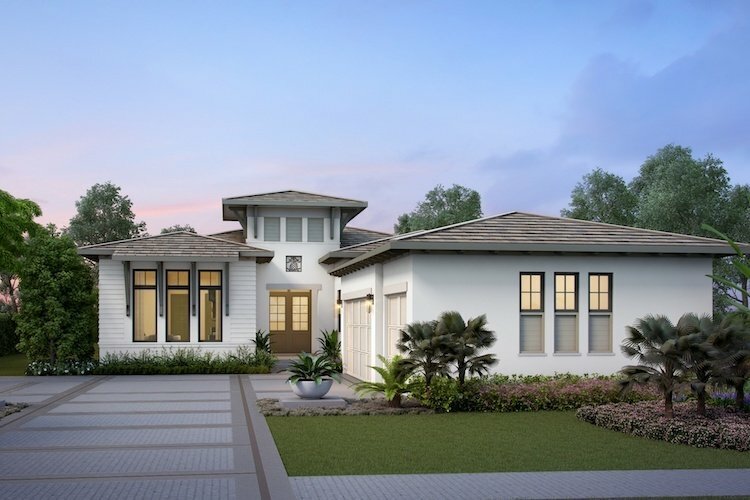 This selection of single-family detached villa homes and Reserve Collection homes provide many great design options and flexibility so you can have the chance to express your own personal style in a beautiful Sarasota luxury community. 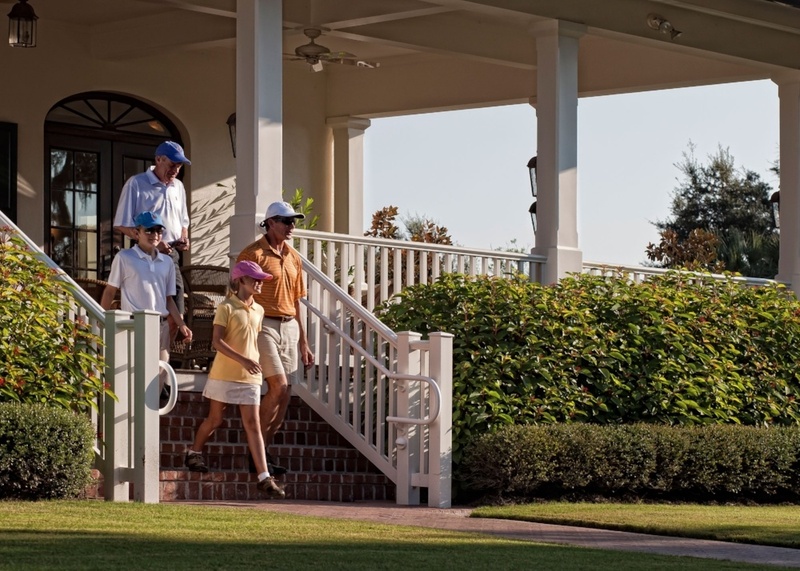 What’s better, The Founders Club is a boutique-style community away from it all, but close to it all with 700 acres of lush landscape, nature preserves, and glistening lakes, and a growing number of luxury amenities. 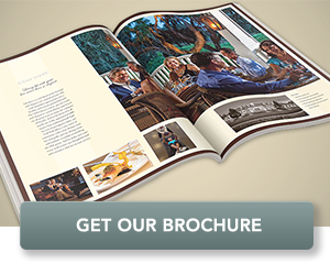 Download our brochure to learn more about building your home at The Founders Club.